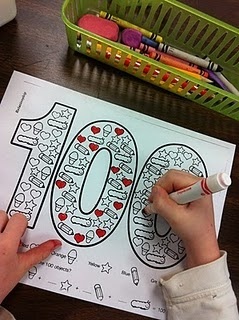 Teaching with Grace: Happy 100th Day! 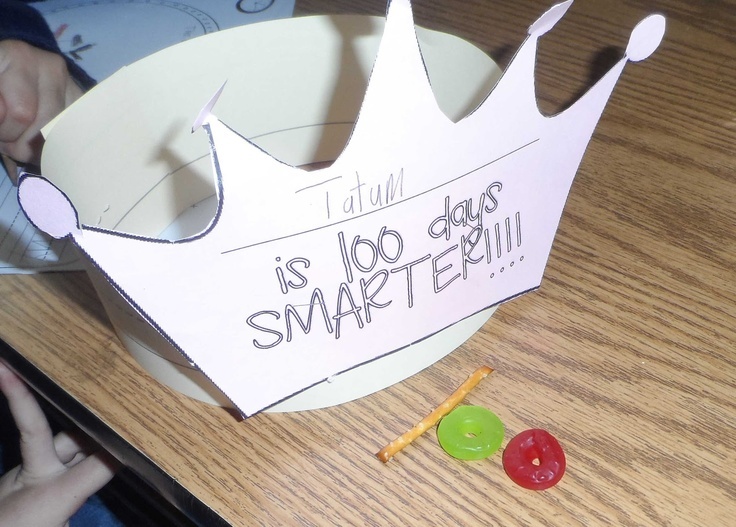 We made 100 Day Smarter crowns.. these turned out SO stinkin' cute! This is my favorite, favorite activity! 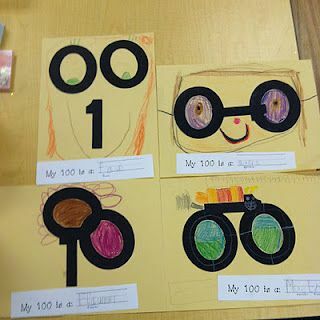 I love having students create pictures with their 100s!!! 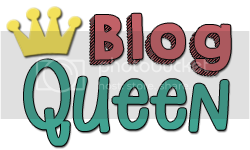 I also grabbed this for a filler activity but we didn't even get to it today! 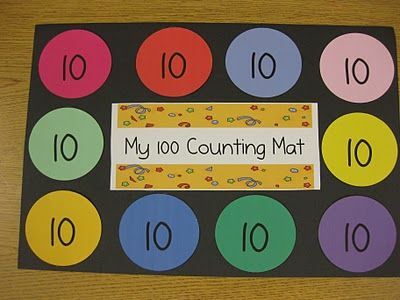 What is your favorite 100th day activity? 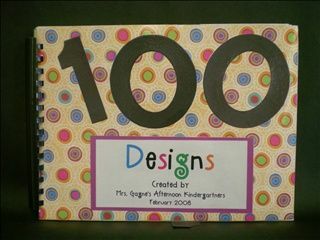 I love their little artwork with the 100's! You have some creative kiddos! 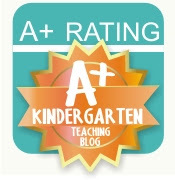 We had our 100th day of school today; I am blogging about it tomorrow. :) Such a fun day! Enjoy the rest of your week!